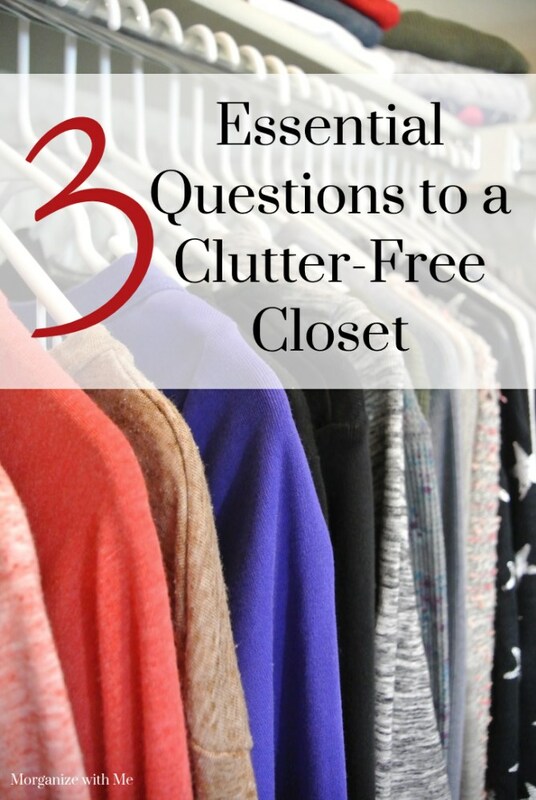 The following is a guest post sharing 3 essential questions to a clutter-free closet from regular contributor, Morgan from Morganize with Me. 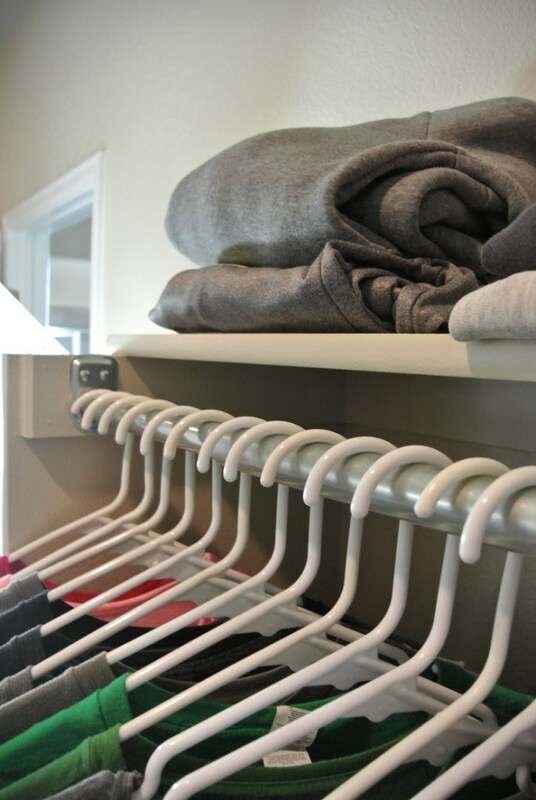 Do you dream of having a clutter-free closet? A closet that only holds your tried and true clothing options and makes getting dressed in the morning a breeze? If you want a clutter-free closet ask yourself these three easy questions when decluttering your closet. These questions are the key to setting up and maintaining an organized and styled closet. 1) Would you buy it again today? As you look at each piece of clothing, one of the most important questions to ask is if you would buy the shirt, skirt, pants, shorts, or fill in the blank again today? If you saw it in the store, would you want to try it on, spend money for it, and take it home? Living in the present and recognizing how you dress today is helpful when looking at the clothing you’ve already purchased. If you wouldn’t buy it again today, consider selling or donating it! 2) How long has it been since you have worn it? There are those items in your closet that you wear again and again. You know what they are, they are your favorites, your go-tos! And then there are those items that just sit there. If you haven’t worn something in six months to a year, chances are you may not wear it ever again. When you hold on to things that you don’t need, use, or wear, you are taking up valuable space in your closet and adding to your clothing responsibilities. By having pieces of clothing, specifically pieces you are not wearing, just means that you have more to move, maintain, and manage. 3) What do you need to add? Sometimes it is helpful to add new pieces to your wardrobe. Pieces that will help you to create more outfits. It’s all too common to have single pieces that don’t get worn simply because you don’t have the right “match” to complete an outfit. Remain intentional with what you need to add to your closet by keeping a list of the specific items you need to shop for and then commit to only shopping from your list. Don’t fall into the shopping trap of just buying because you find something cute or because something is on sale. Keep your mindset focused on quality over quantity. The right pieces at the right time can make all the difference! 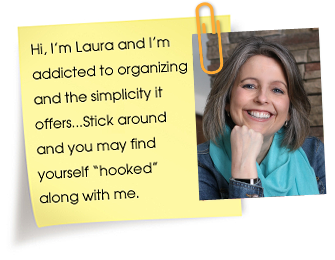 If you’d like more help with creating a clutter-free closet check out my eBook on how to Create a Capsule Wardrobe. This is so sensible…! I’ve started printing out your .pdf file and sticking it to my wardrobe door. Woohoo, so awesome!! That’s what I like to hear!